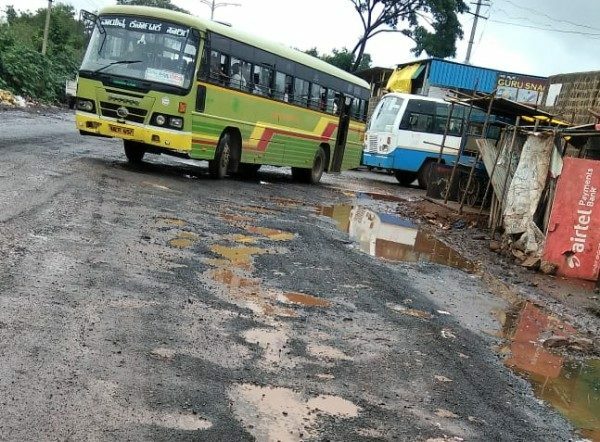 Hunt for Belagavi's Widest, Deepest, Longest Pothole Begins. You know of one? Home News Hunt for Belagavi’s Widest, Deepest, Longest Pothole Begins. You know of one? 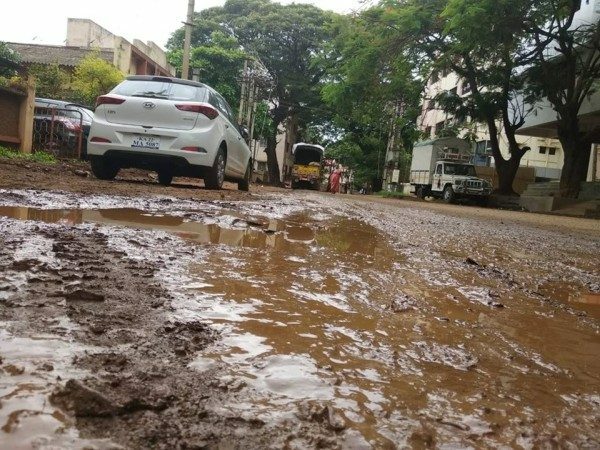 Hunt for Belagavi’s Widest, Deepest, Longest Pothole Begins. You know of one? The City of Belagavi has been fast expanding and so are the Potholes laden roads. They reappear at the same place year after year as if they too have a contractual agreement made with the city corporation. This year luckily we have not been made to report any fatality due to Potholes but they have definitely made their presence felt on major roads across the city. We intend to help the City corporation, PWD and Cantonment Board to identify these wonderful creations and then get the widest, deepest and longest pothole judged based not only on their size or depth but also on their location (Is it the main road? Is it a busy road? ), and positioning (Is it a death trap for a two-wheeler?). The side lanes and internal roads are too worst but being labeled as side roads they may not get the limelight they aspire but in the true sense, they too qualify for the hunt. But then all said and done, potholes in Belagavi have a way of expanding themselves faster. So why not join AAB in its hunt? If you spot one that qualifies to be one of Belagavi’s worst, measure it and tell us about it. Let no worthy pothole miss its time in the spotlight! One, sorry there are few near vaccine depot- Mandoli road junction at tilakwadi. Come and see in Azamnagar First Cross road half the road is done in pavors and after that only potholes what beauty of smart city created by politicians.